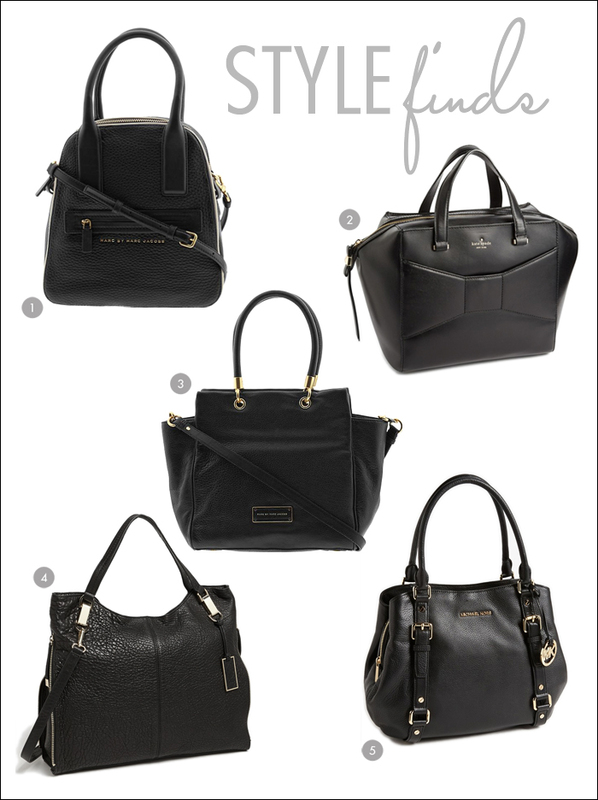 I am looking for a new handbag and here are just a few that are on my wish list. I am particularly intrigued by this retro bowling bag style from Marc by Marc Jacobs. I have also spotted a few style bloggers at NYFW with the kate spade beau shopper. Can I PLEASE have these all! #1 has my name all over it. Me, too. I wish I had an endless budget to buy all of them.